Dilan grew up in Melbourne. He graduated from La Trobe University in 2014 with a masters in Podiatric practice. During his career he has worked over a variety of clinic in Melbourne before relocating to Townsville in 2018. Diabetes and wound care have been his areas of special interest. Dilan is currently also completing a rural generalist post graduate diploma. 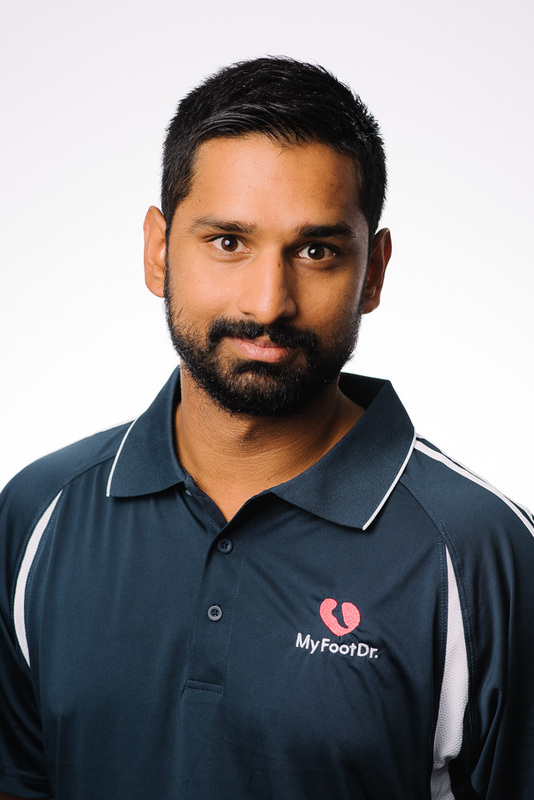 Away from podiatry he enjoys playing cricket, soccer and following North Melbourne in the AFL.